Yep, that funky kitchen odor is coming from your garbage disposer! And why wouldn’t it – all manner of waste and debris gets shoved down there day after day! Garbage disposer odors are disgusting, but you’re the boss of the kitchen, so take charge! 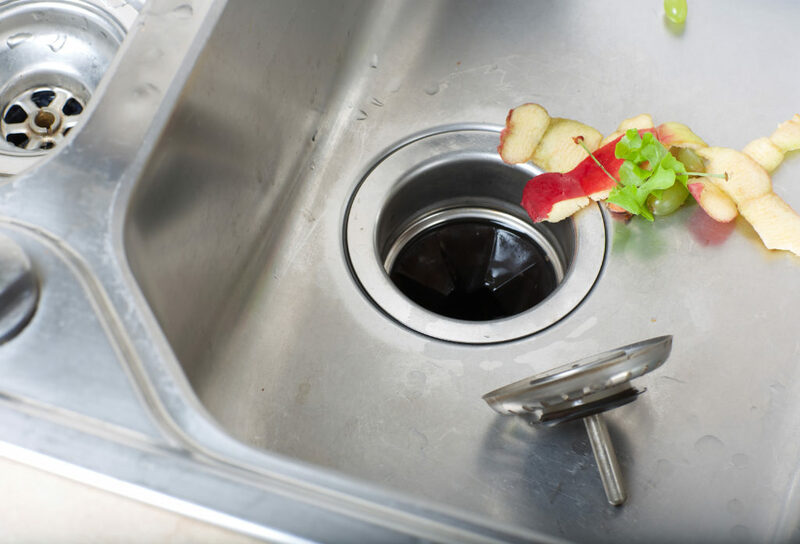 Getting rid of garbage disposal smells is easy and takes just a few minutes a day. Here are some tips to keep your disposer smelling fresh and working well. Always run plenty of water when you use the disposal. Start the water before you turn it on and run it for at least five seconds after turning the disposer off. Cut debris into one-inch chunks. Larger chunks can become lodged in the disposer and will begin to smell very quickly. Clean your disposer’s blades frequently by running harder debris through the disposal. Hard materials like cherry pits and egg shells are actually good for your disposer since they help clean the blades. Deodorize your disposer frequently with Plink Garbage Disposal Freshener & Cleaner. Just drop one Plink tablet in your garbage disposal and turn it on to release a burst of citrusy clean scent and wash away any lingering garbage disposal smells! Don’t neglect the outer parts of your disposer! Lather up a dish wand or scrub brush with dishwashing soap and give the disposal rim and rubber flange a good scrubbing. Following these few easy techniques is sure to eliminate garbage disposal odors and give you a fresh-smelling kitchen!